No matter the job, we here at Exterior Pro Roofing always do out best to assure quality in our work. 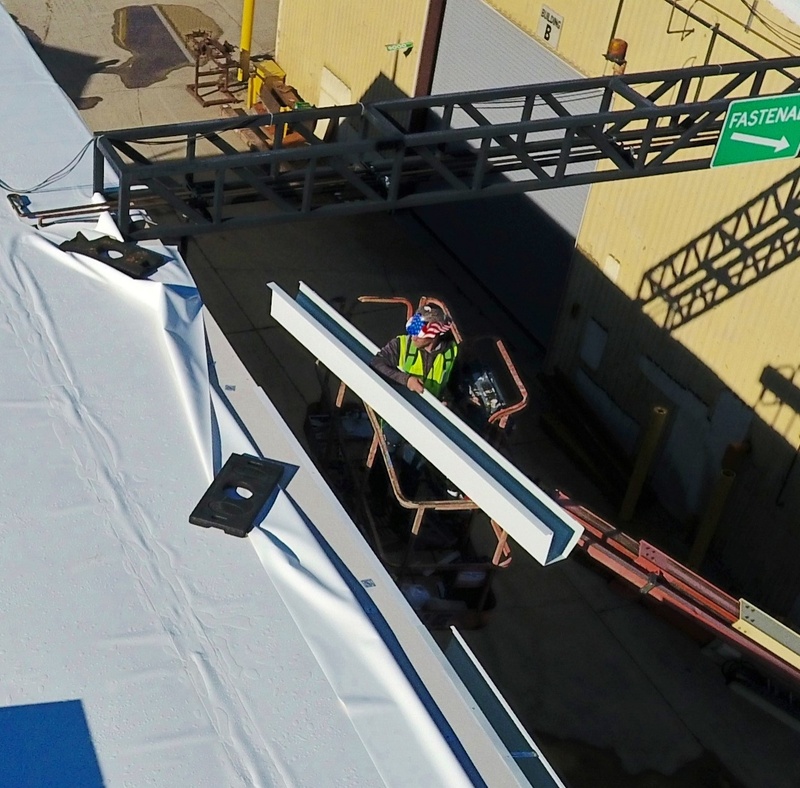 That’s why in this blog, we’re going to explain just a few of the many preparations, processes, and examinations we perform to provide you with the best roof we can! Avoid selecting your roofing product or system based on the associated manufacturer warranty, and instead focus on its qualities and suitability to your building needs. If the roofing system does not perform properly, a long-term warranty may be of little value. With proper planning having a new shingle roof installed on your home or building doesn’t have to be a source a stress and anxiety. 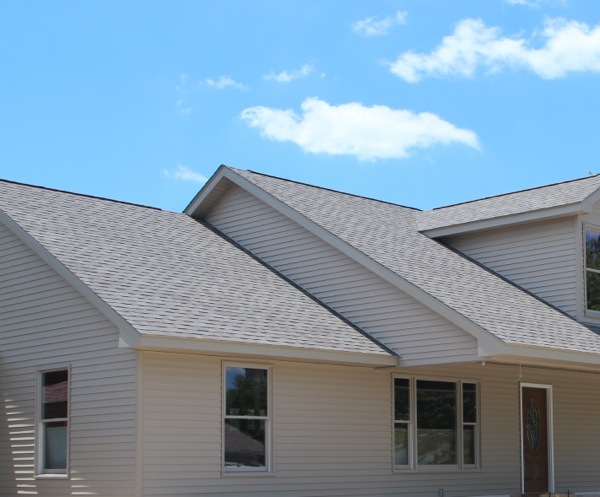 Setting realistic expectations with your roofing contractor about the crews conduct and work processes on your shingle replacement job will ensure that your project not only gets completed but that it gets done in the way your most prefer. There are warranties for almost every roofing material, especially if it’s a full system from that manufacturer ranging from 5-30 years and even some have longer periods. 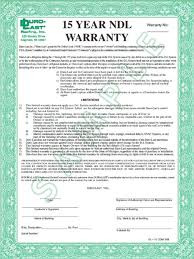 Having a warranty for the product you have decided to have installed on your roof can be very important and a must for commercial building owners. Some products have warranties for commercial project but not residential. It is always best to ask your contractor about warranties before you decide on a product. Lets face it, many of us tend to think about our roofs last after all the other important things we have to think about on a daily basis, whether it is our personal lives things to do or business things to do. Every once in a while we may glance at our roof at home or work and think I should probably take a look, or say it looks okay or wow what a mess. The bad thing is when something like a leak or wind damage happens, we know we got to get right on it. There are many things in live that can happen to our roof and one thing that can help us keep it in shape is to have a maintenance program. It is no secret that metal roofs are becoming more popular for many different reasons, to save on energy costs and installation costs. 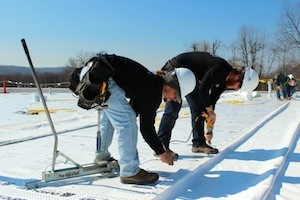 We published a blog on Metal Roof Myths in Indiana (http://www.exteriorproinc.com/blog/bid/338518/Indiana-Metal-Roofing-Myths) this year. If you read this article you probably have a better understanding that this is not always true and that there are more than one type of metal roof. Recently we have been asked to install metal roofs but when we asked about what type of metal, they do not know that there are other options than just pole barn metal. 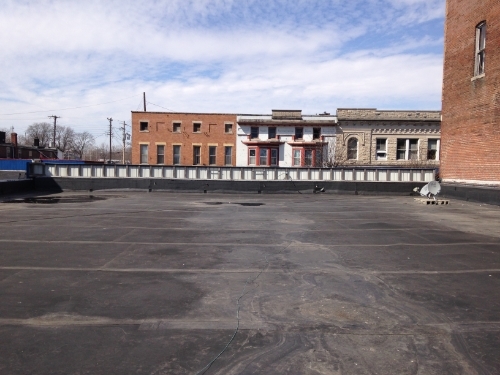 Because the roof of your commercial building is sight-unseen, you tend to forget about it. When a problem with leaking comes up, you are already too late to salvage your investment. Oh, you can patch it and mend it. You can tape it and seal it. But, water will find its way, so that, even if it is linking here the leak does not show up until it is over there. And, faced with the price of replacing the roof, you just do not know what to do. 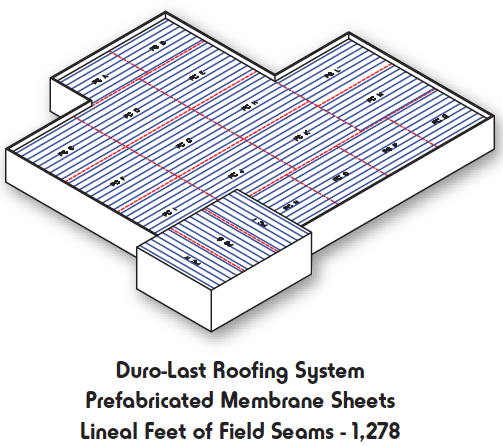 Flat roofing systems, those with less than 25% grade, often fail because of heavy snows. You cannot stop the snow. And, snow is not your most common problem. Heat contributes to the breakdown of the composition of many roofing systems, those with tar and bitumen components and those with glue and tar applications. When the weather is hot, the typical roof reaches 160º on a 90º day. Over the "life" of the roof, the material looses its resilience and weakens. UV Radiation breaks down the roof from day one. In traditional roofing systems, the sun dries the oils in the materials as heat releases the hydrocarbons. It becomes brittle and flaky and looses its water-resistant characteristics. Thermal shock results from the change in temperatures from season to season and day through night. The heat makes it stretch, and the cold makes it contract. 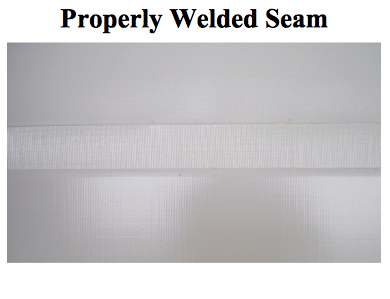 As it does, it pulls away from the adhesive holding it in place and pulls away from drains, gutters, and flashings. The movement causes tears, wrinkles, and separation in the seams. They seal bitumen and Built-Up roofs (BUR) with hot asphalt or cold adhesive. They fix EPDM rubber with adhesives or sealant tape. These cut and paste sort of solutions are very short-lived and may promote additional damage. Plan and design the roof correctly from the start. Think about its exposure to the elements and foot traffic. Design and plan a system that anticipates the intrusion of vents, angles, skylights, and entrance hatches. Choose installation and materials to forestall those problems. Oversee proper installation according to manufacturers specs. 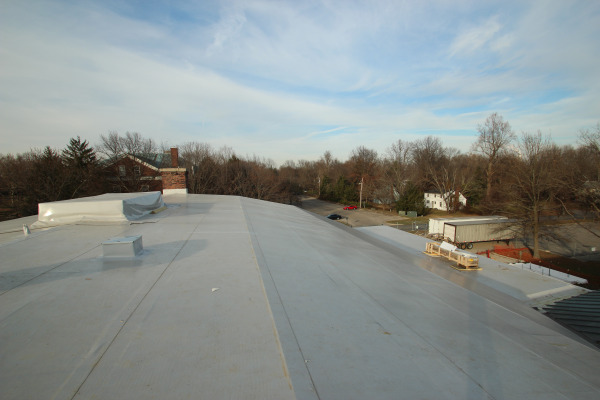 Joints, folds, seams, and flashings musts meet roofing where movement is likely to create pressure. Maintain the roof as part of maintenance routine. Keep foot traffic to a minimum, and prohibit smokers and anyone without reason to be on roof. Watch the work of sign installation and HVAC workers.